Everything your family needs for healthy teeth and beautiful smiles for life, in one place. 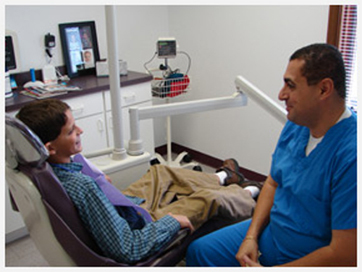 From Cleaning and Prevention to Cosmetic Dentistry and Restoration, Adel H. Hanna D.D.S. and Jim Brady D.D.S. offer a full-service dentistry experience to patients of all ages and every need, from simple routine teeth cleanings to full dental replacements.